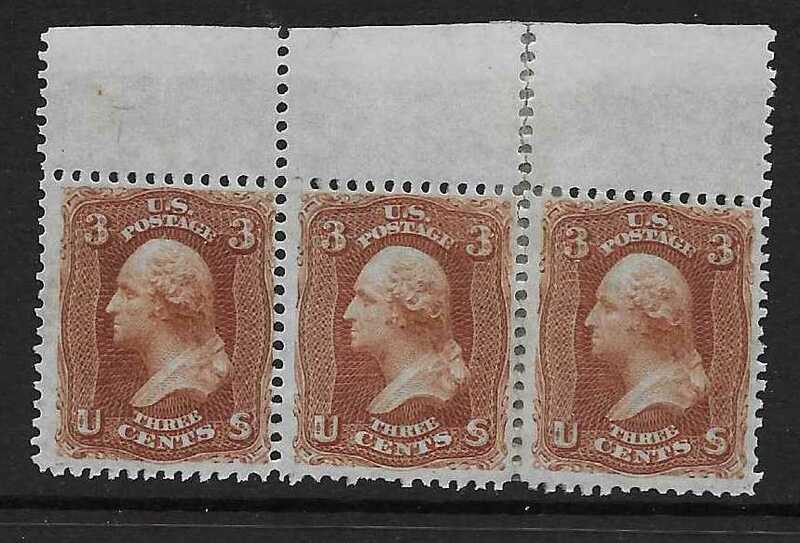 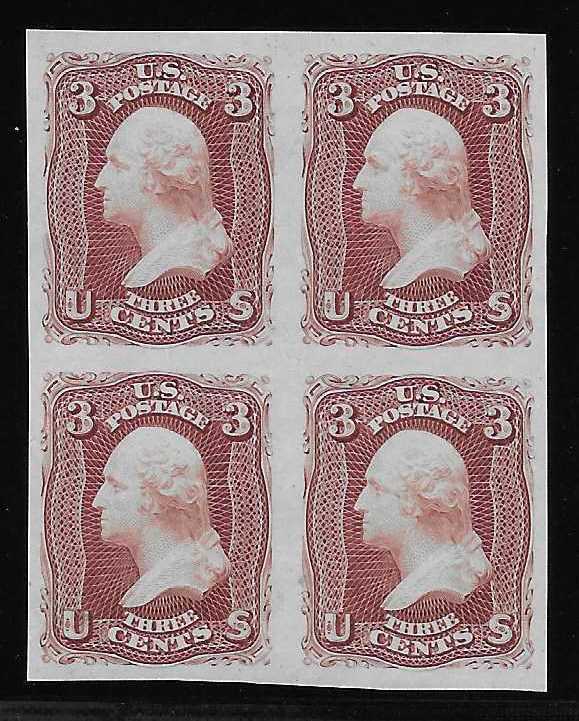 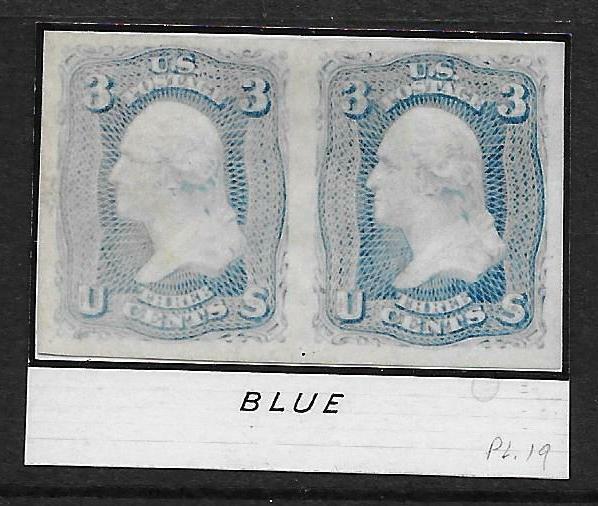 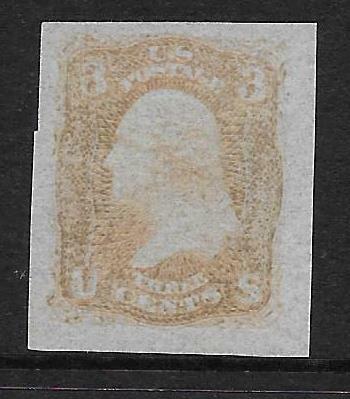 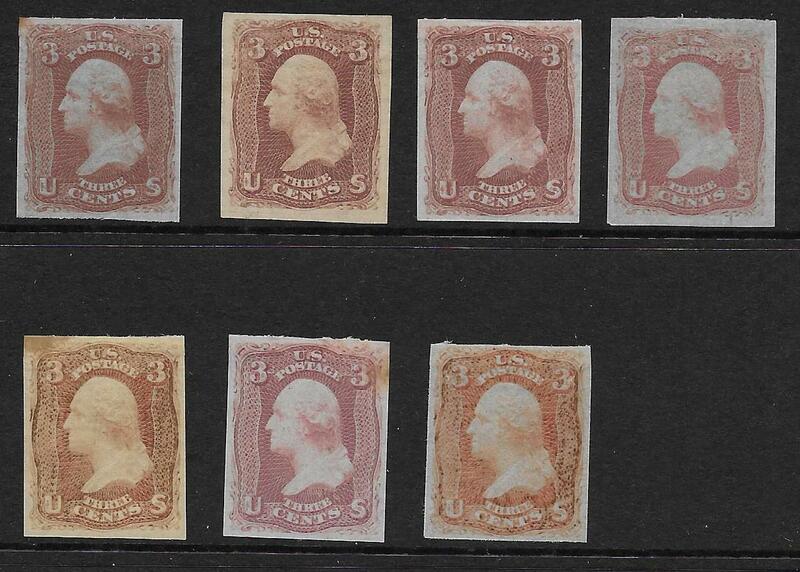 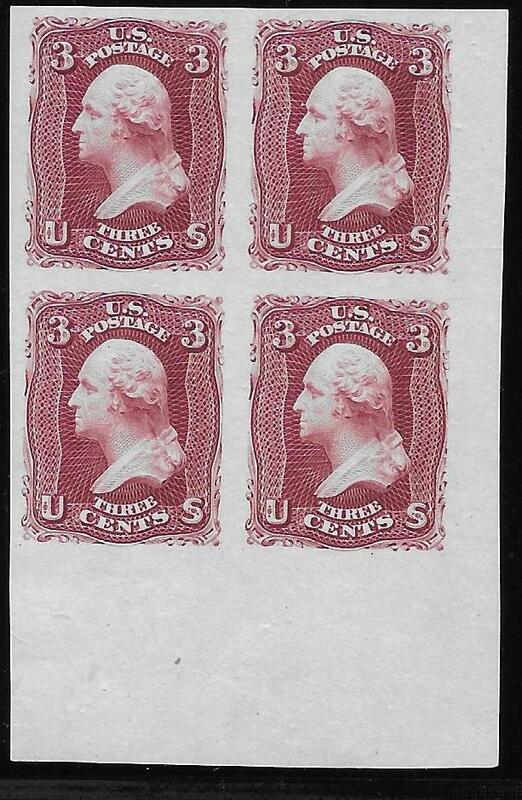 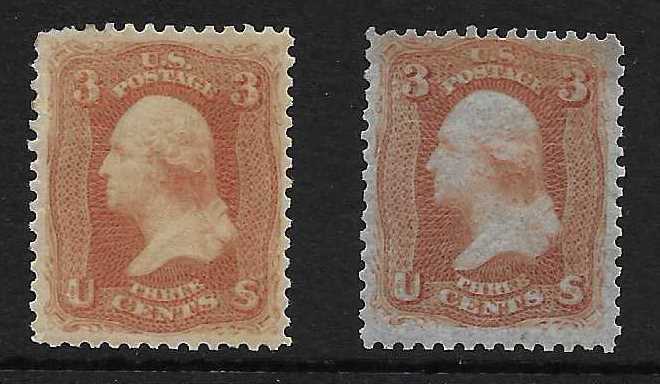 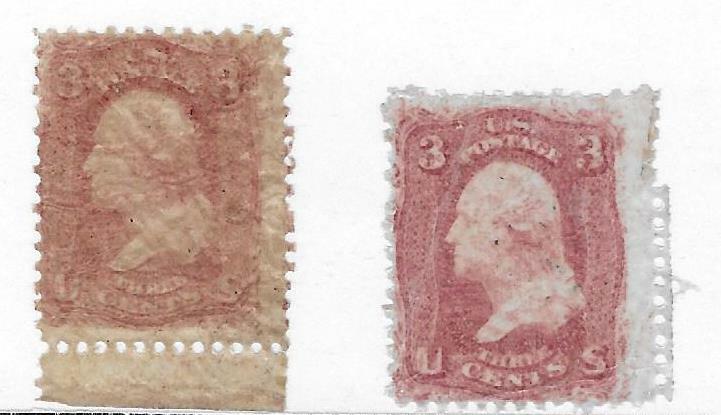 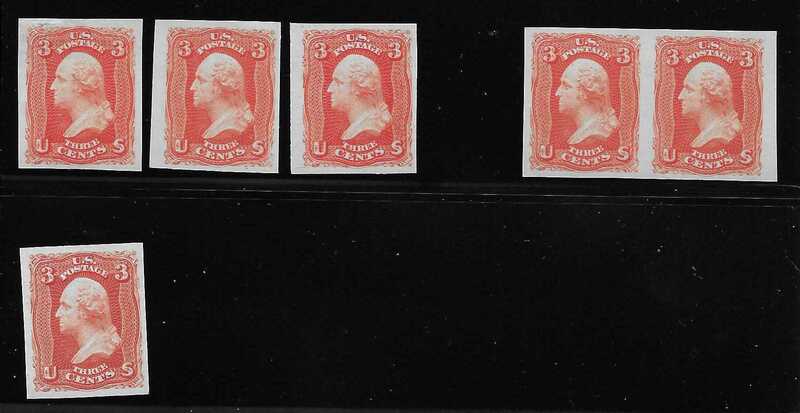 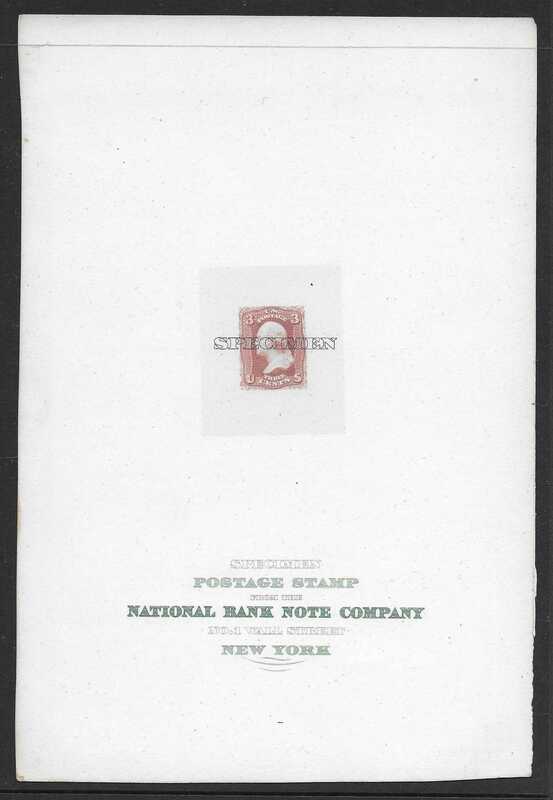 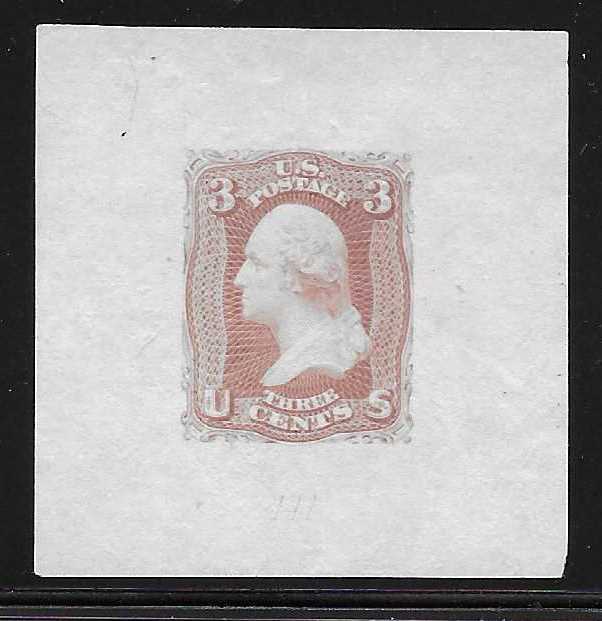 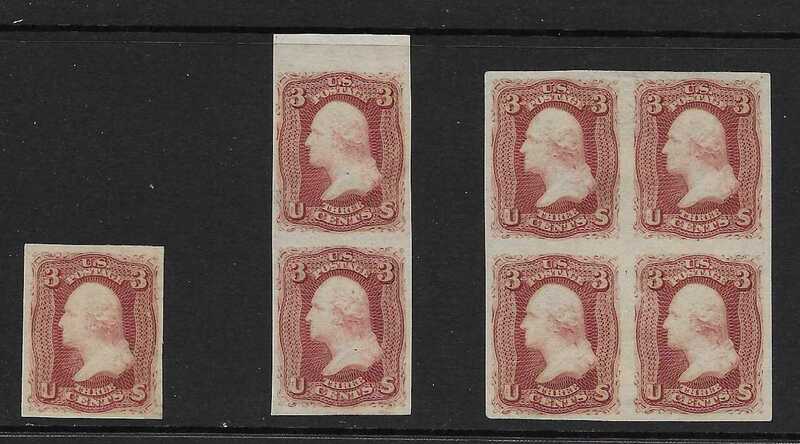 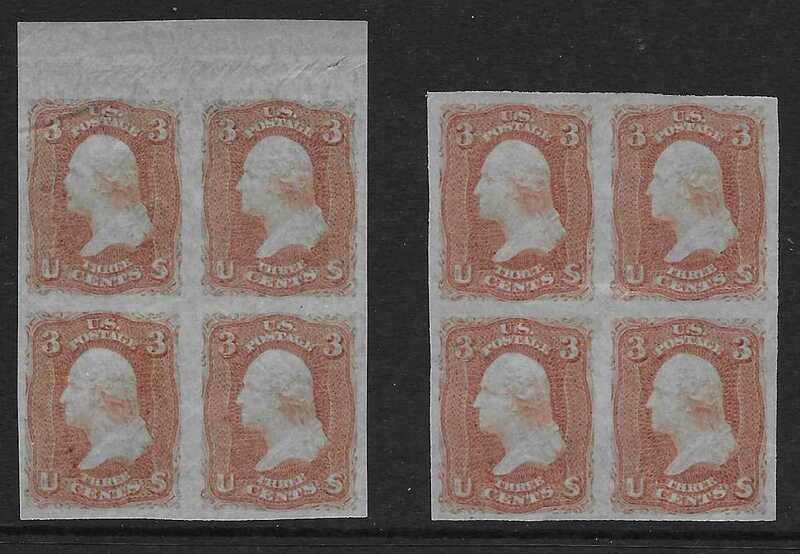 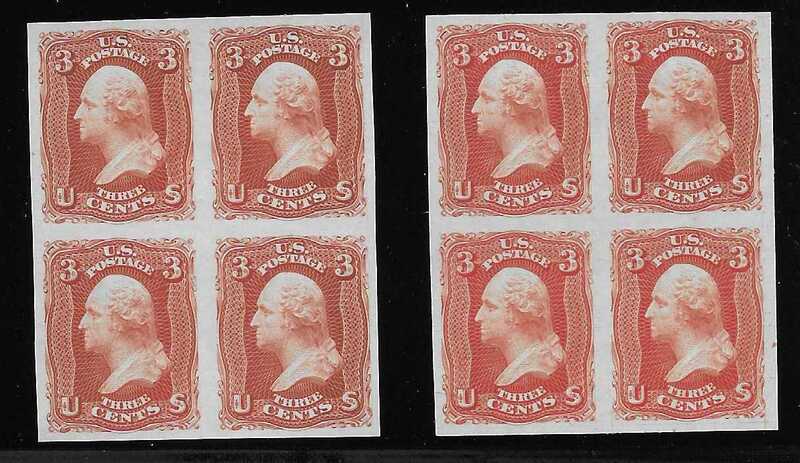 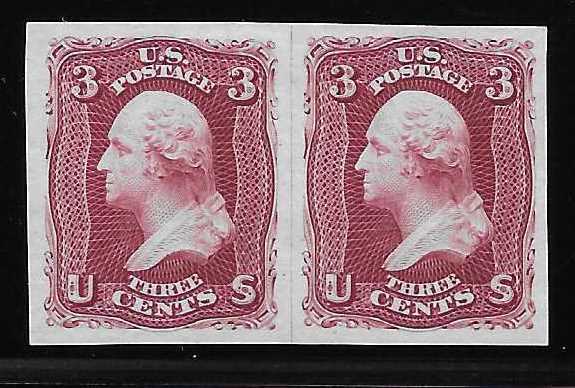 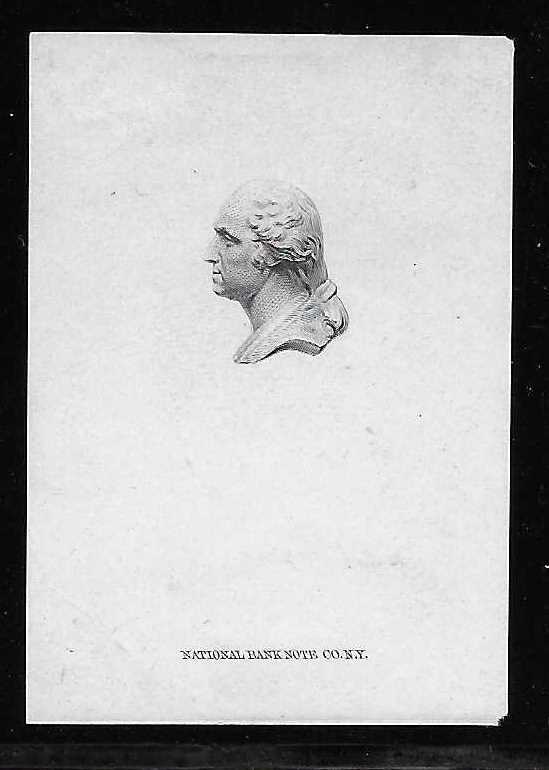 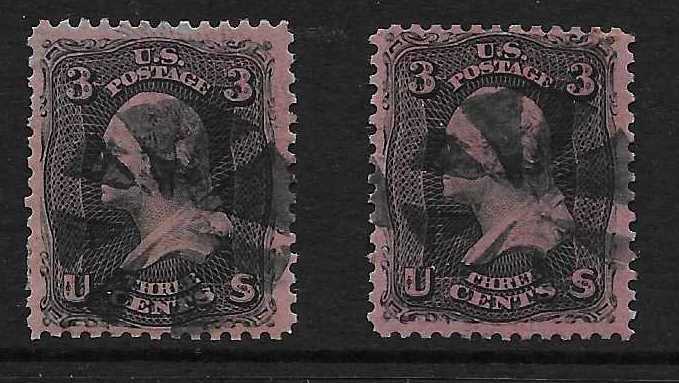 These trial color plate proofs are not yet cataloged in the Scott U.S. 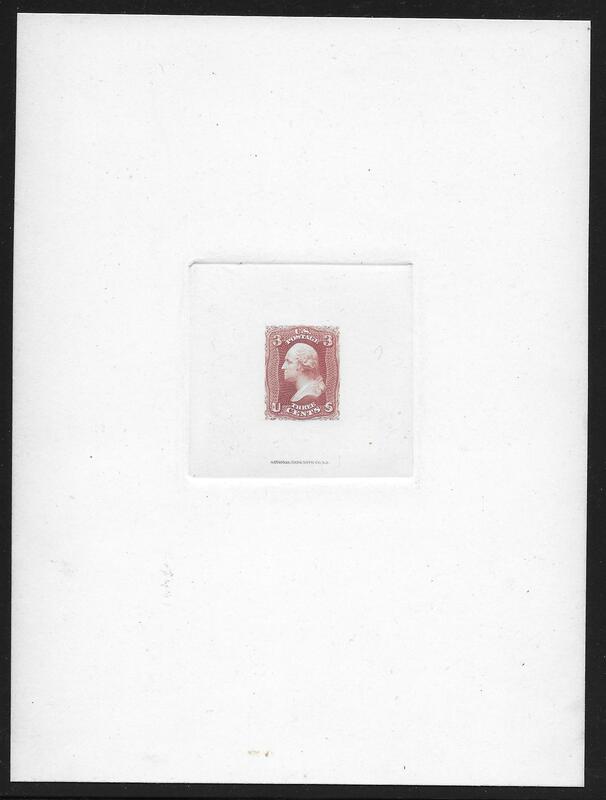 Specialized catalogue. 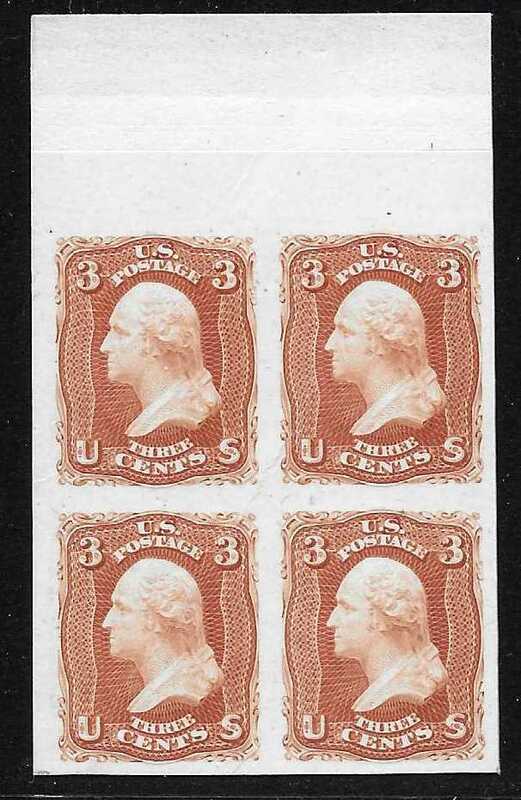 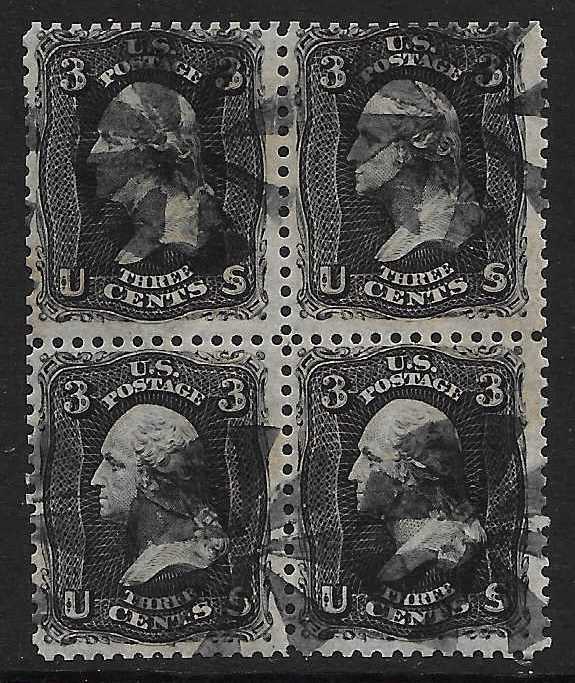 Thus they are listed according to the 1941 edition and supplements of Dr. Clarence Brazer’s: essays for U.S. Adhesive Postage Stamps. 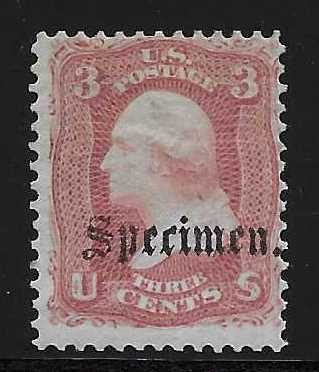 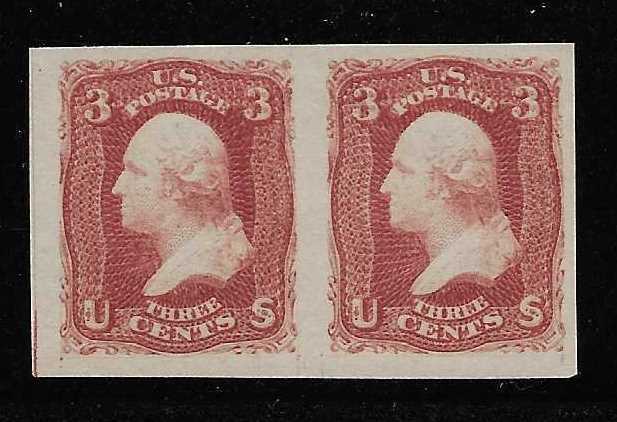 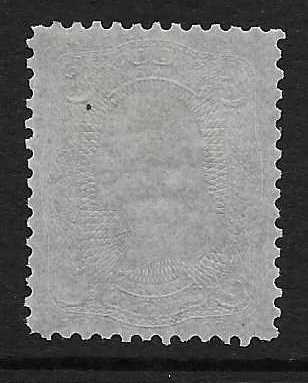 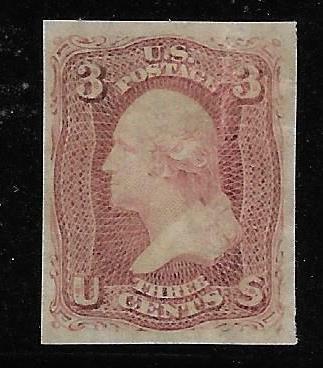 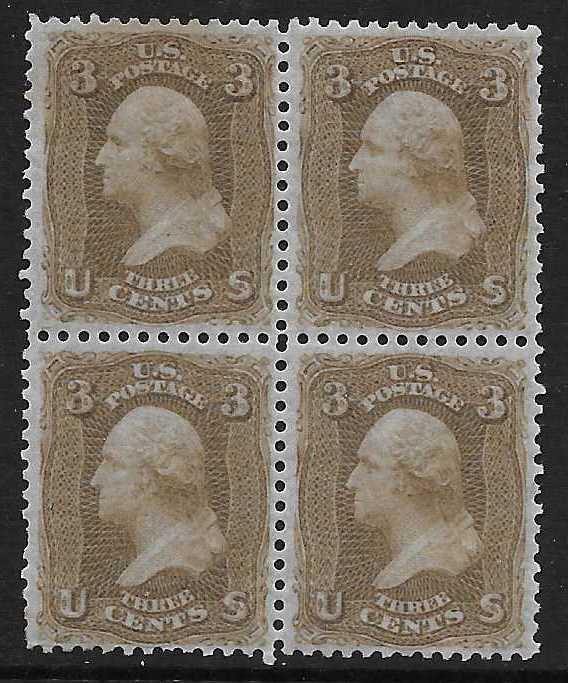 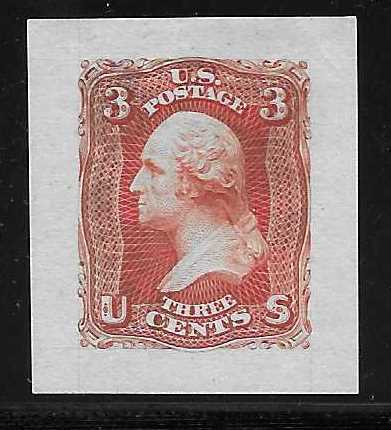 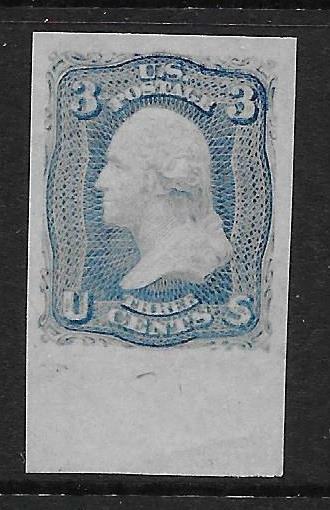 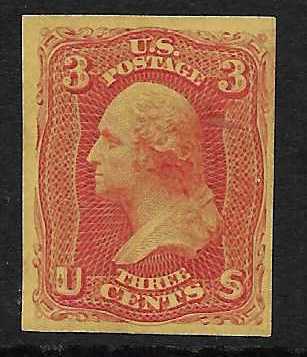 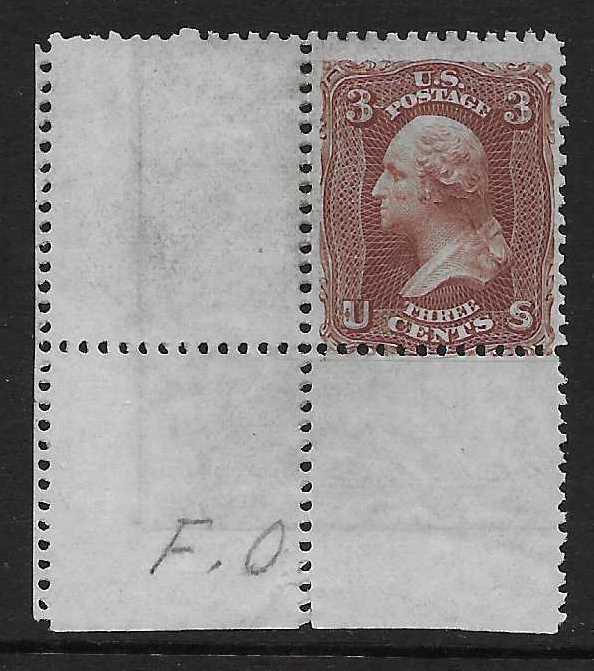 The experiments range from sensitive inks, wove, laid, double and tinted papers, trial cancels, and application of the “Z” grill. 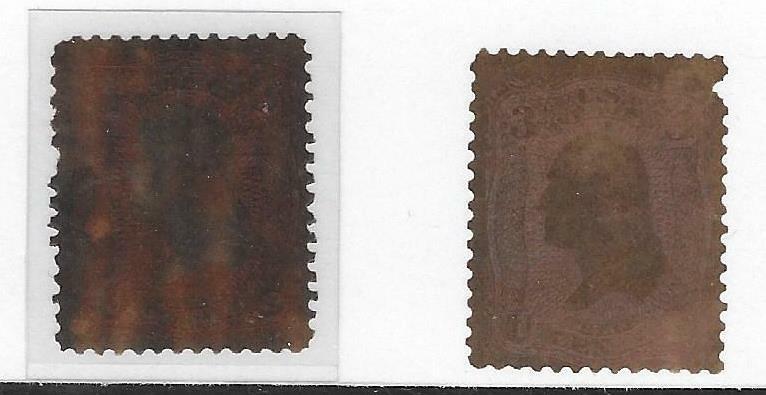 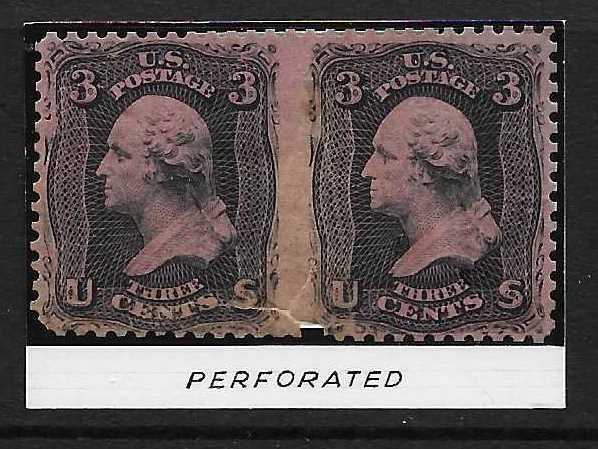 They are both imperforate and perforated. 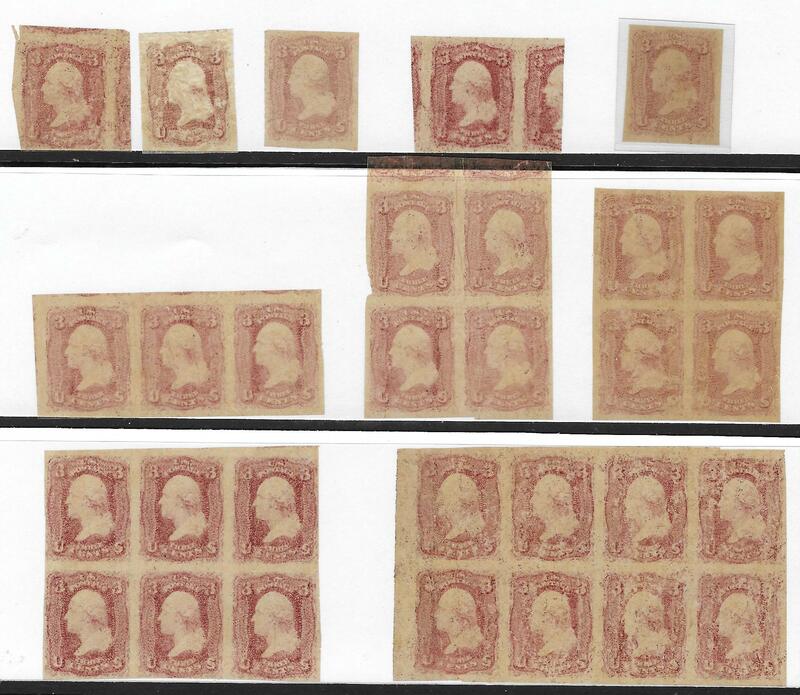 These are all scarce.